Forget the Pony, I want a Pegasus! 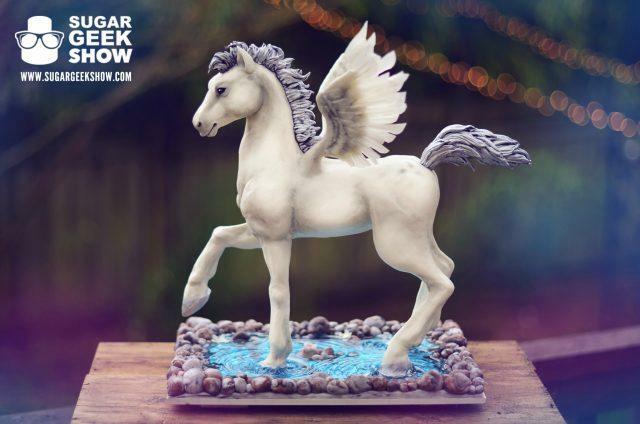 If the idea of a baby Pegasus cake doesn’t excite you to the very core then you may be too deeply rooted in reality and I don’t think a friendship between us would ever work out. I could get lost in the idea of magical lands with fairies and flying Pegasus, goblins and spells, strange creatures and forces of evil needing to be destroyed and very easily never come back if I didn’t have to. 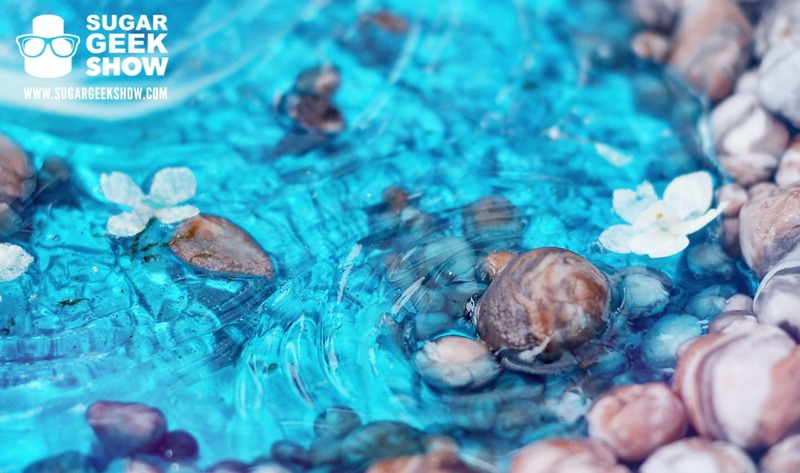 Learn to create this magical cake from the basic structure and wafer paper wings to the color detailing and beautiful isomalt water. Personalize it to your heart’s content, maybe your Pegasus has a pink main and silver wings, the sky is the limit. 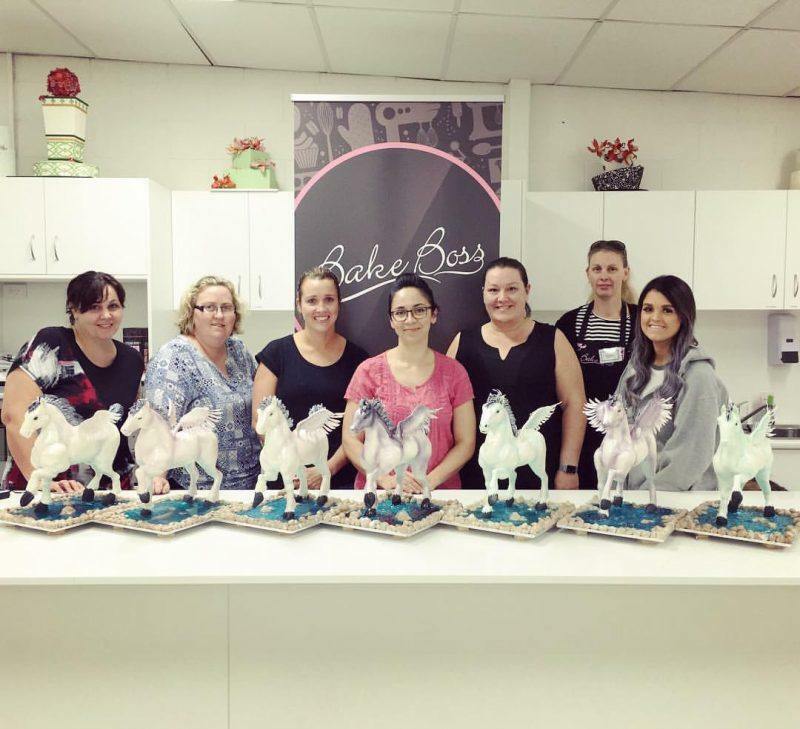 This genius cake idea started out on the Bake Boss Tour 2016 in Australia as an in person class but Lizzo loves her Sugar Geeks so much she decided to offer it to those of us who couldn’t make it to the land down under to learn it in person. Sign up as a Premium or Elite Sugar Geek today if you haven’t already to get access to this amazing in depth class. Check out this preview for the class from our brand new Sugar Geek Show YouTube Channel! 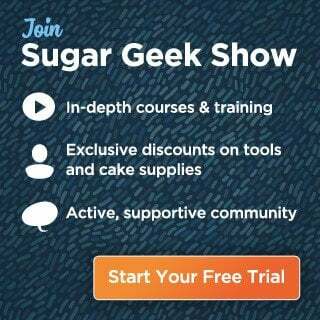 Subscribe today for awesome free tips and tuts as well as future previews for Sugar Geek Show Classes. This may very well be one of the most magical cake tutorials you’ll ever watch. You’re welcome.